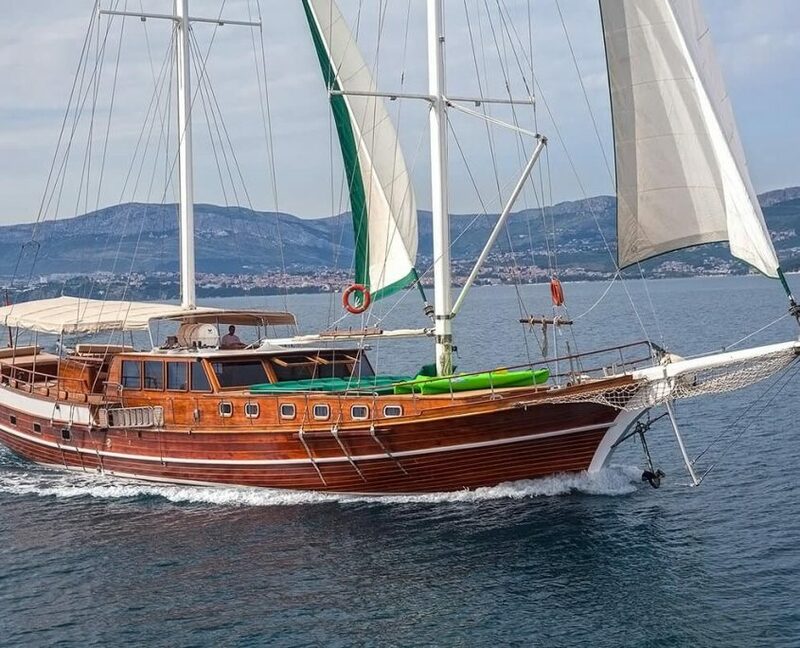 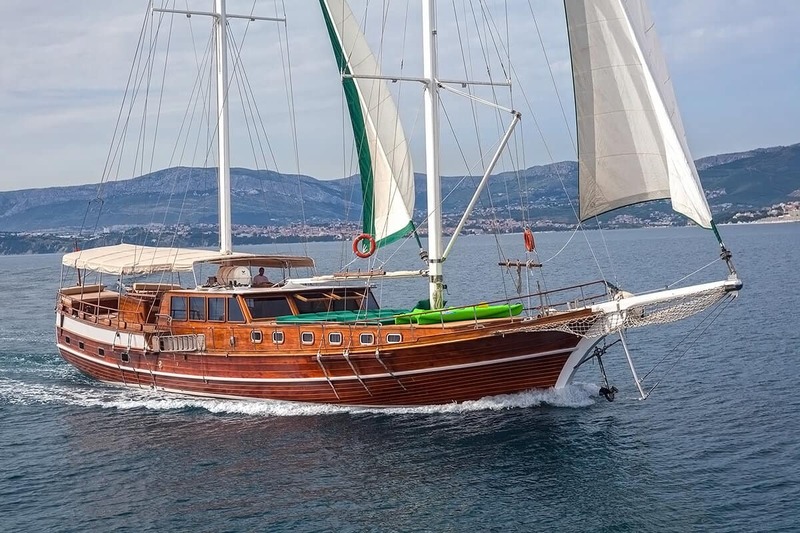 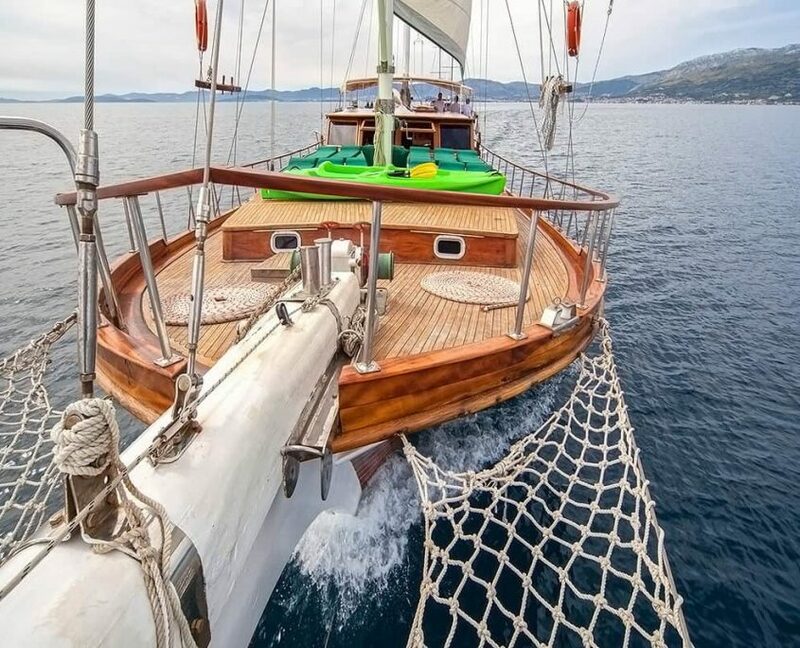 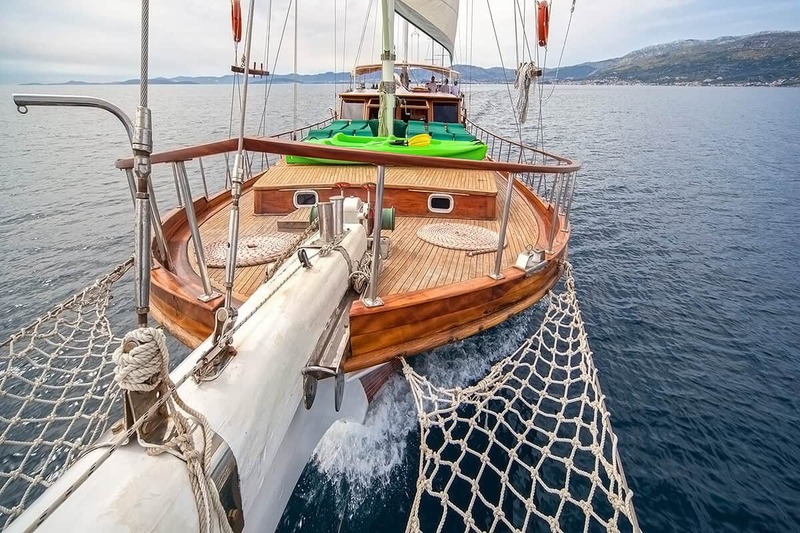 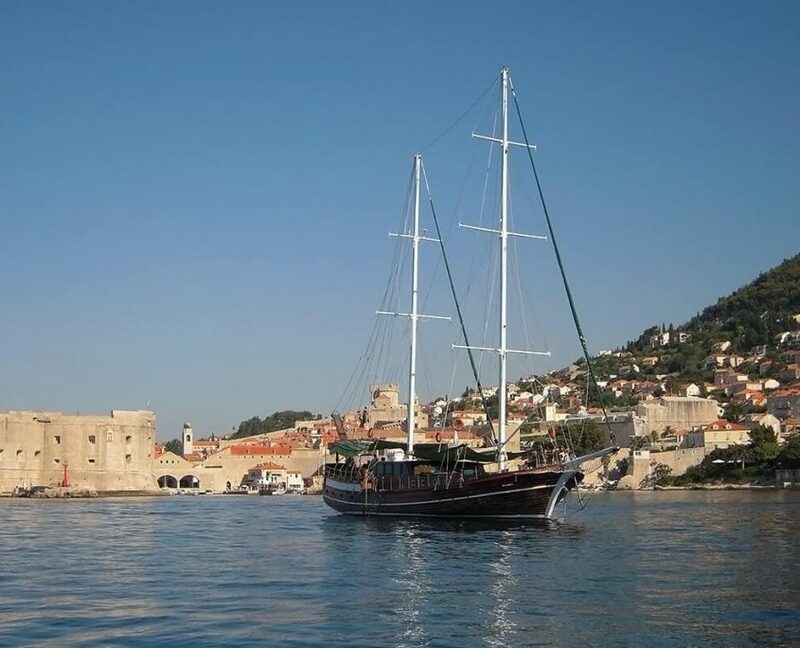 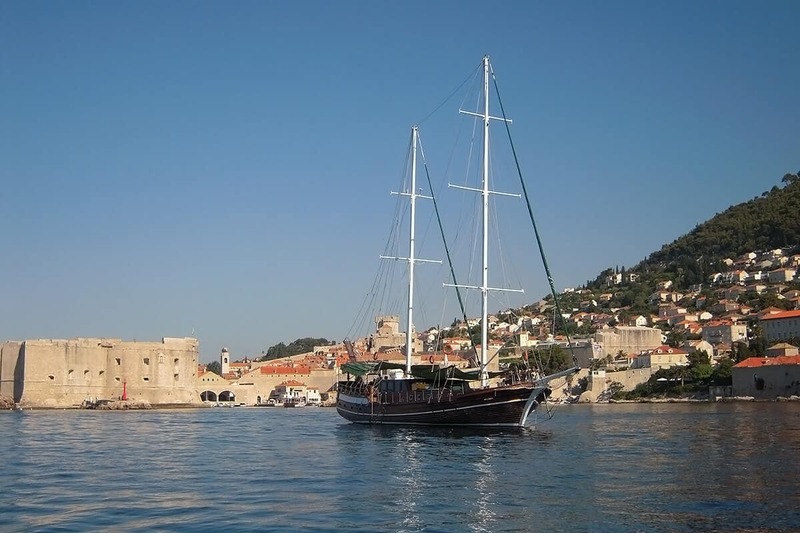 Great services on board food and maintenance of the gulet. 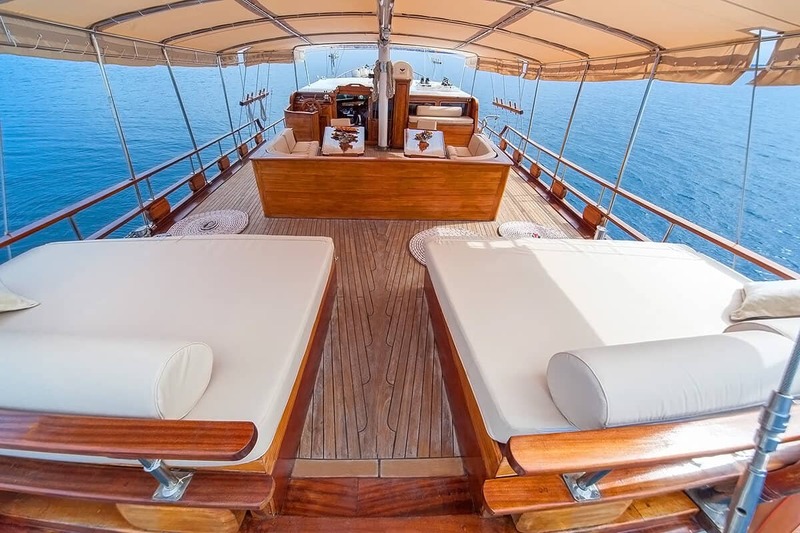 Experienced owner and crew who knows how to make our guests happy. 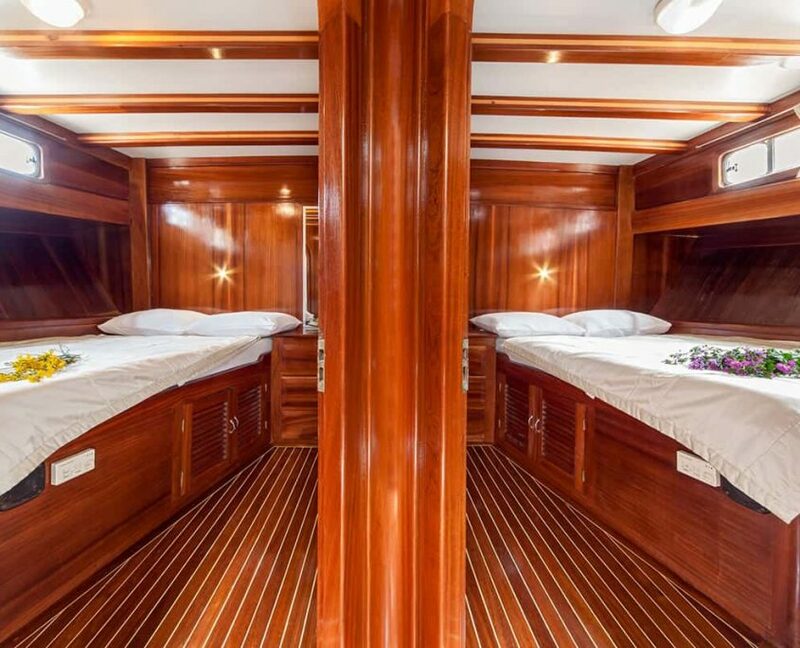 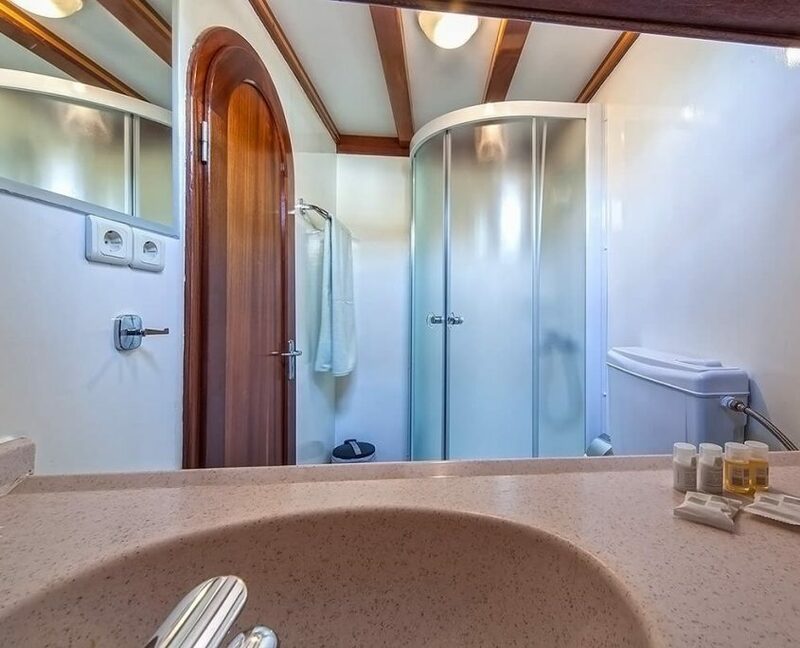 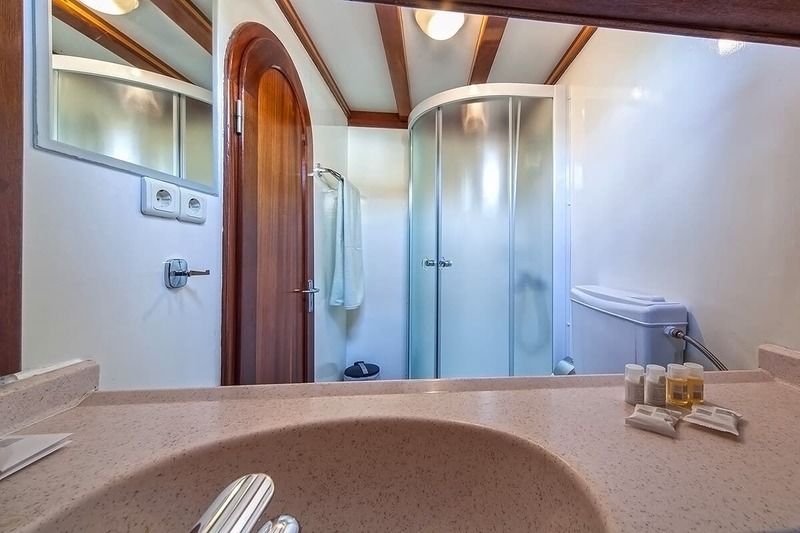 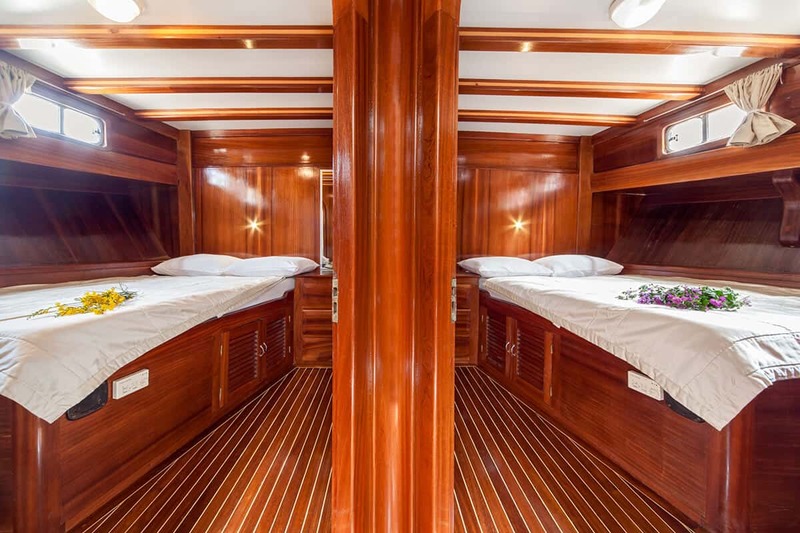 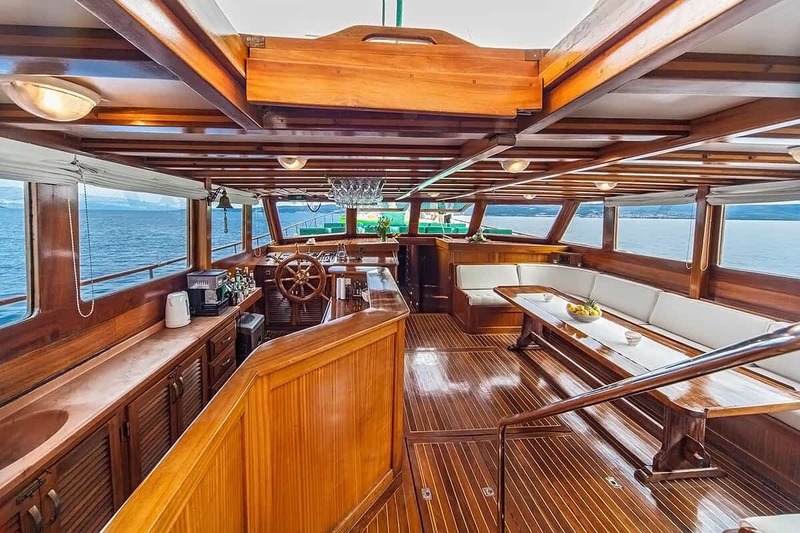 Spacious cabins and salon with a large master cabin. 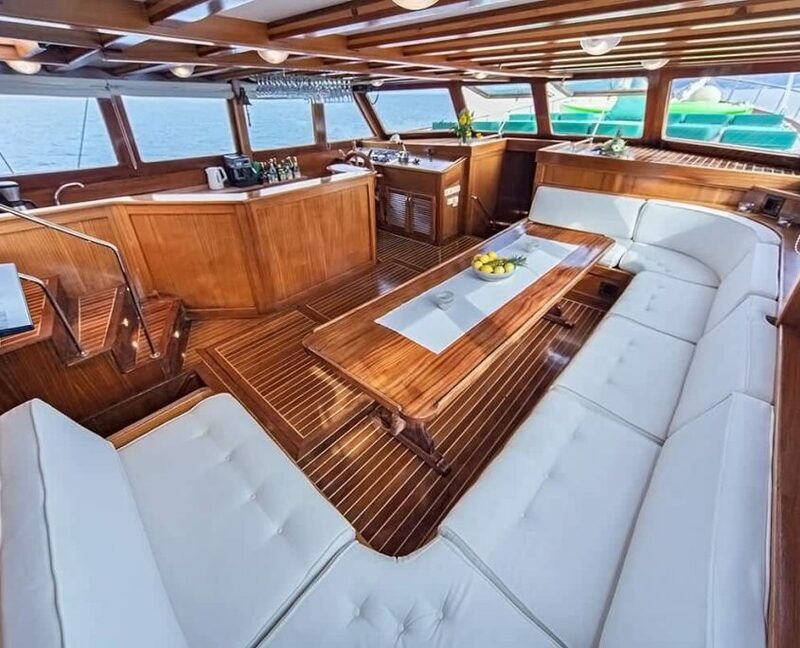 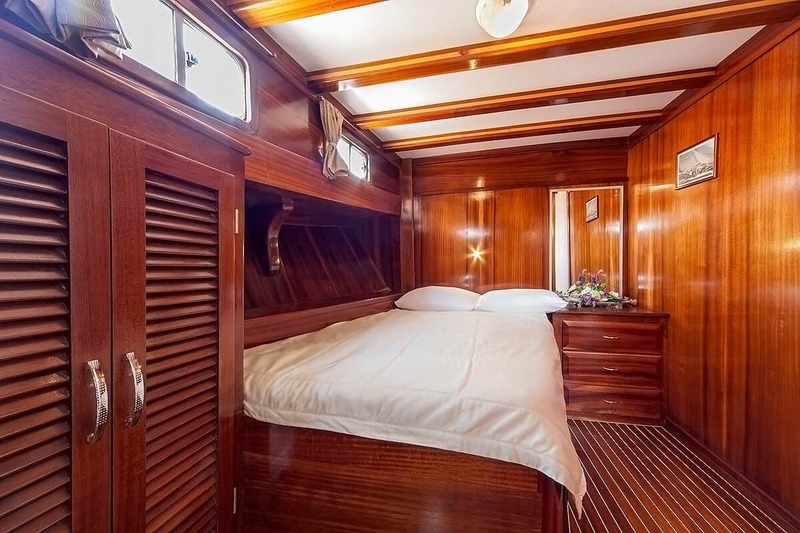 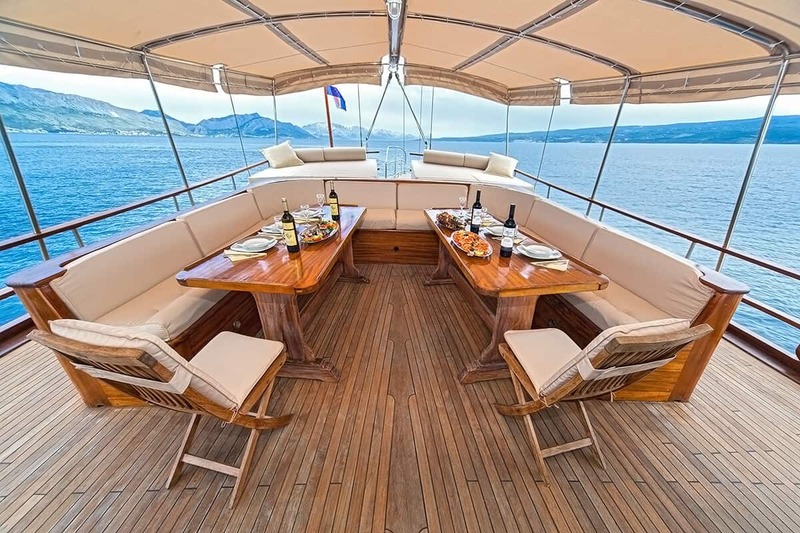 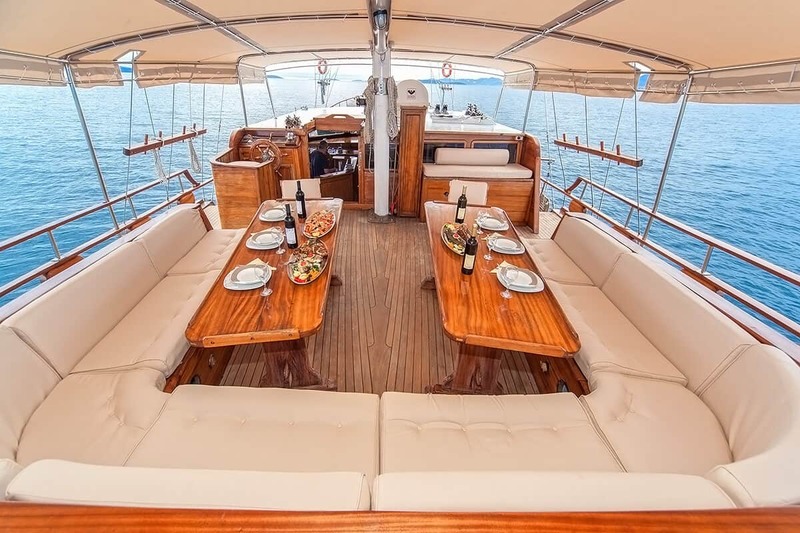 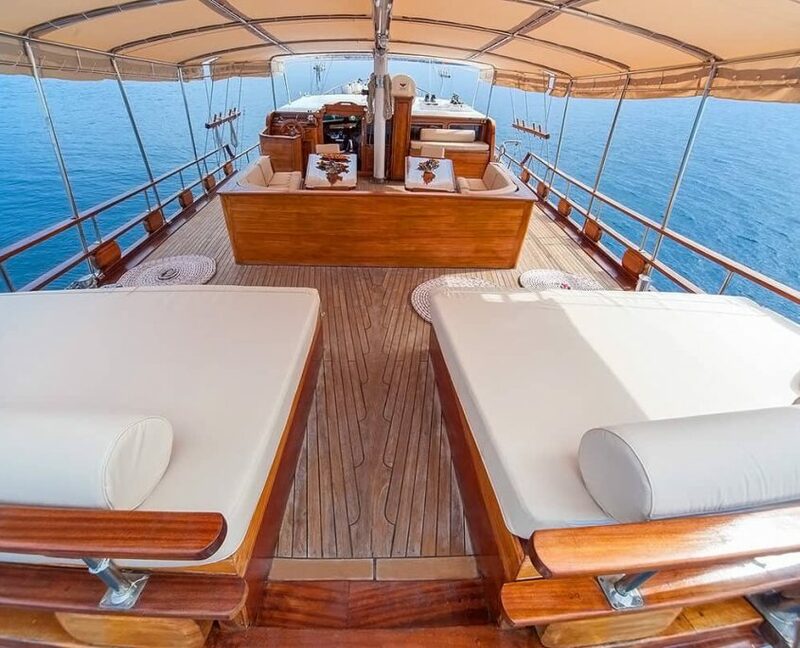 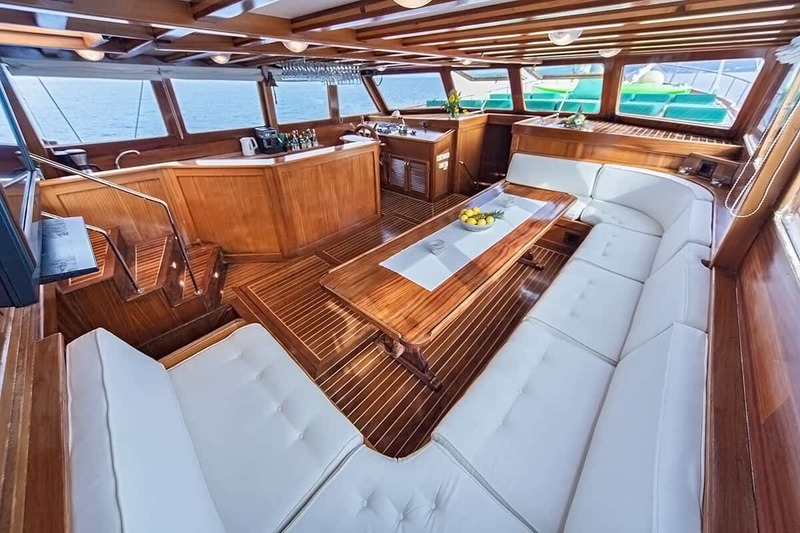 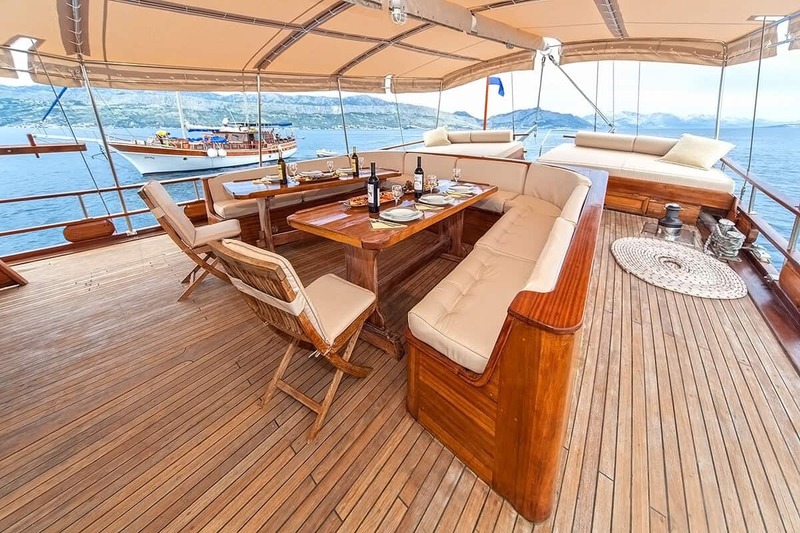 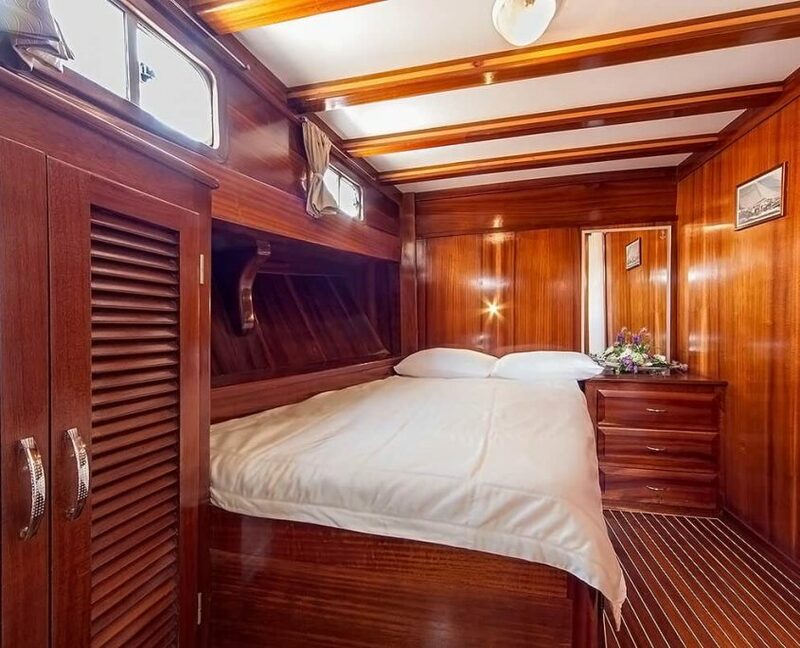 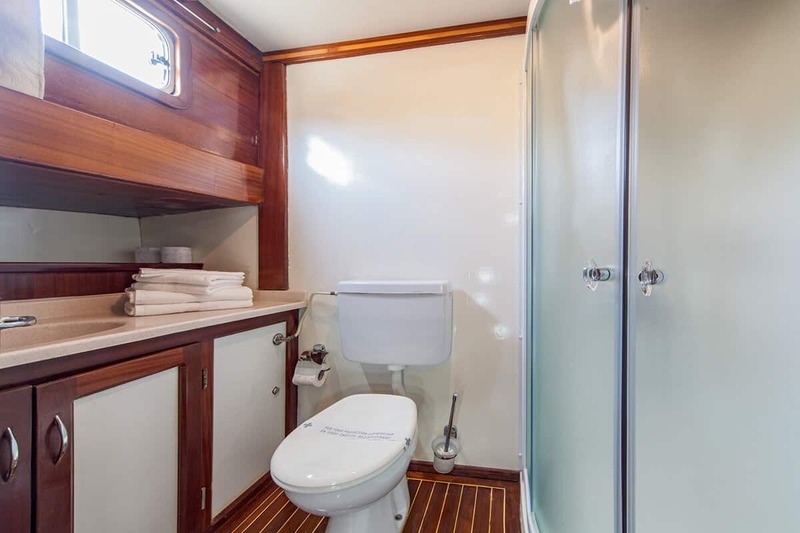 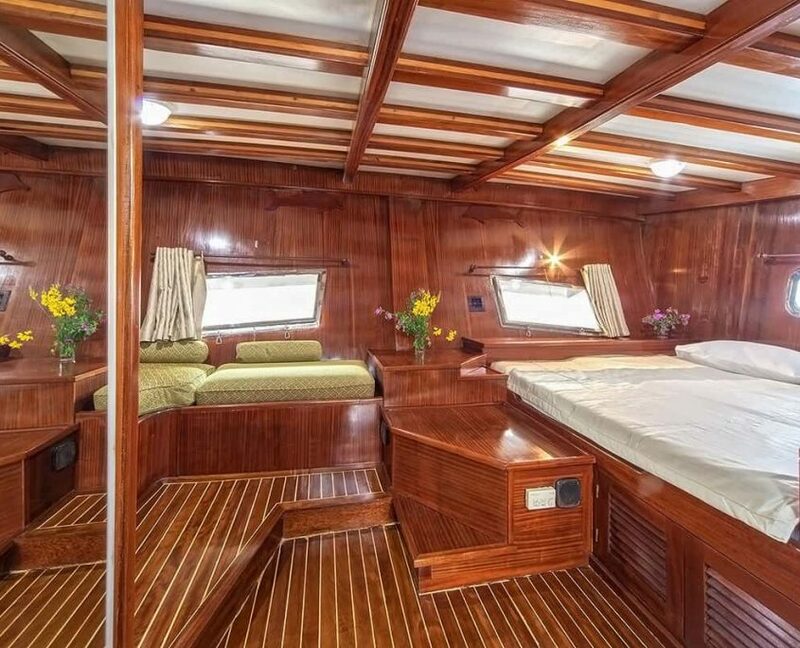 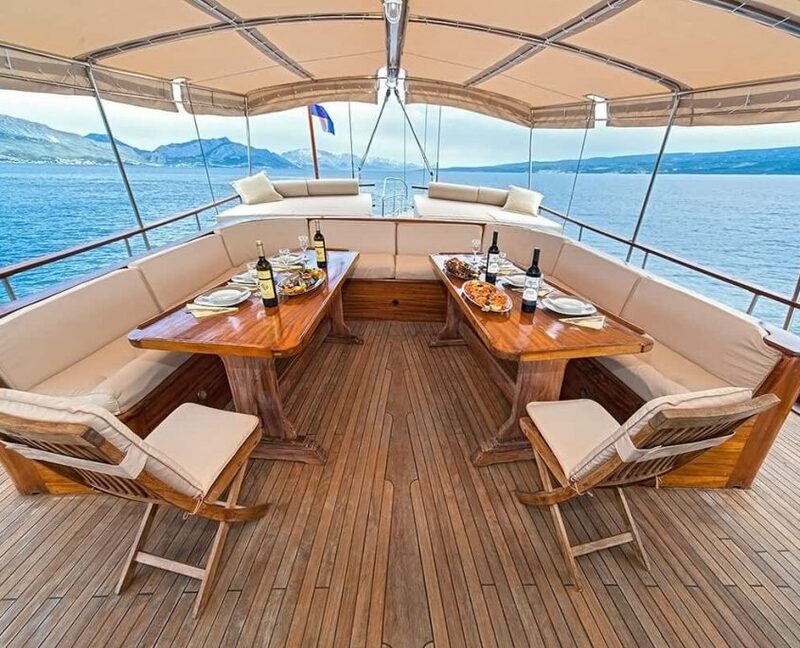 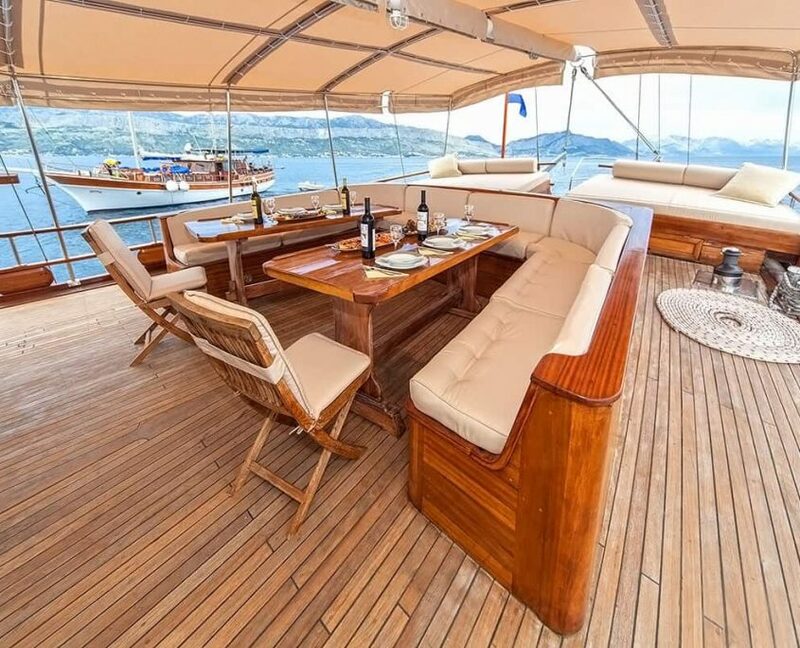 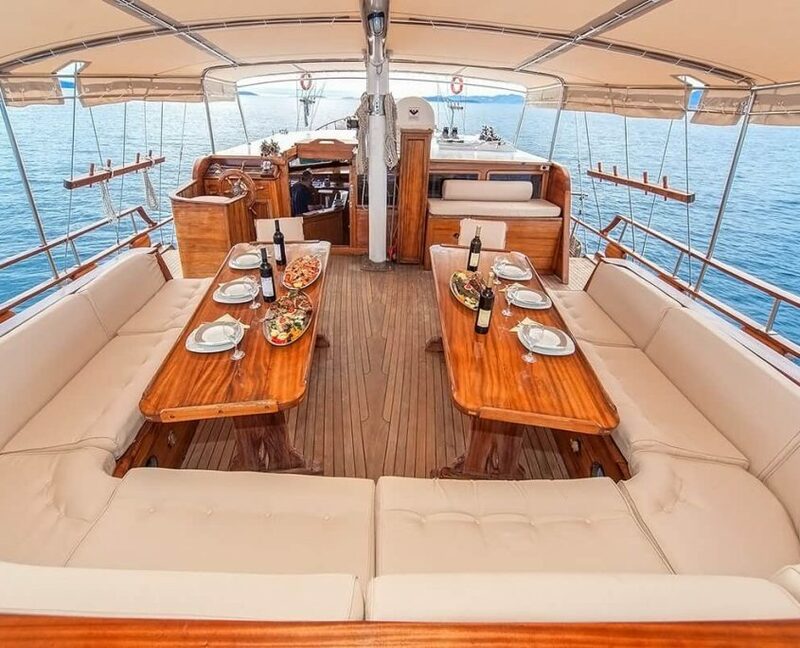 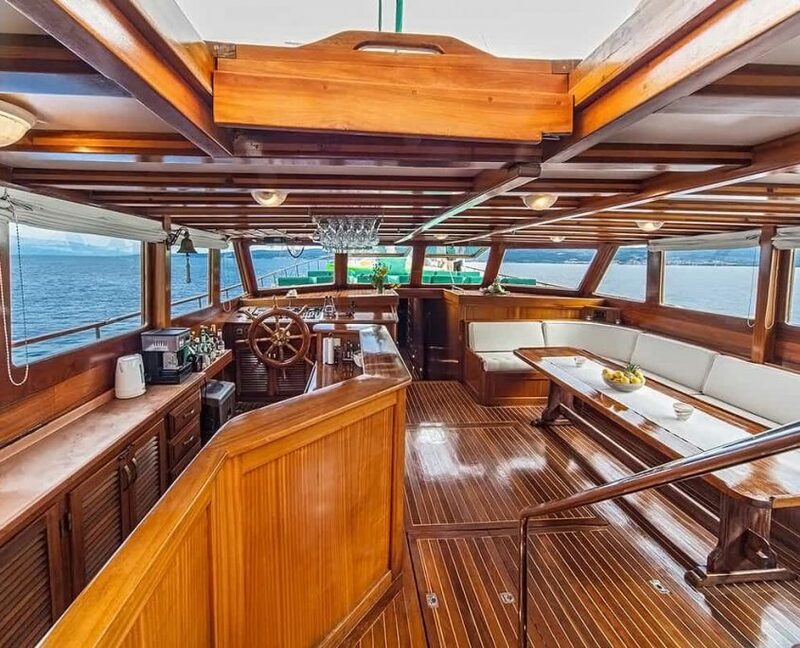 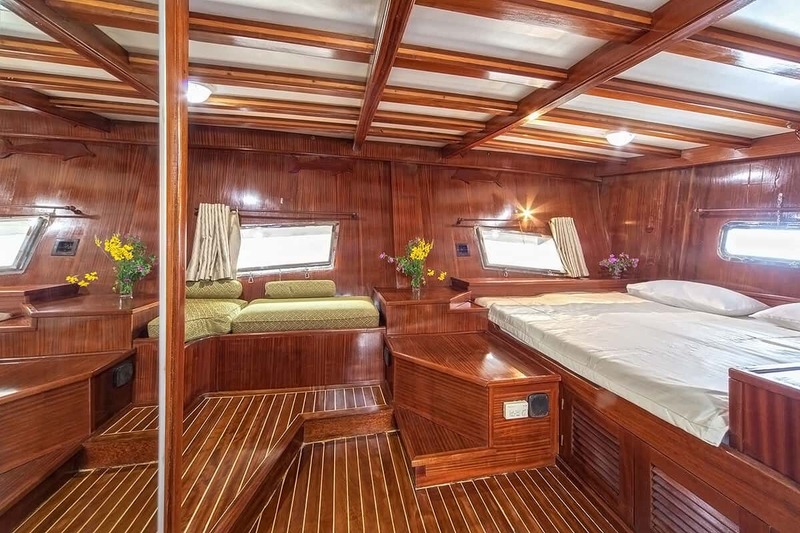 Cabin charter is possible on some dates. 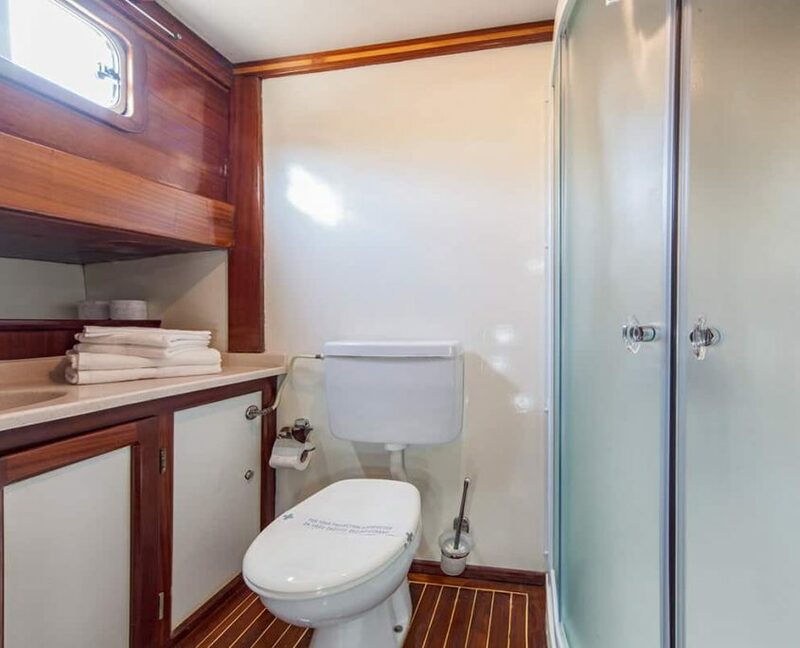 Using A/C 5 hours per day.